FVA554	| Write the first review! 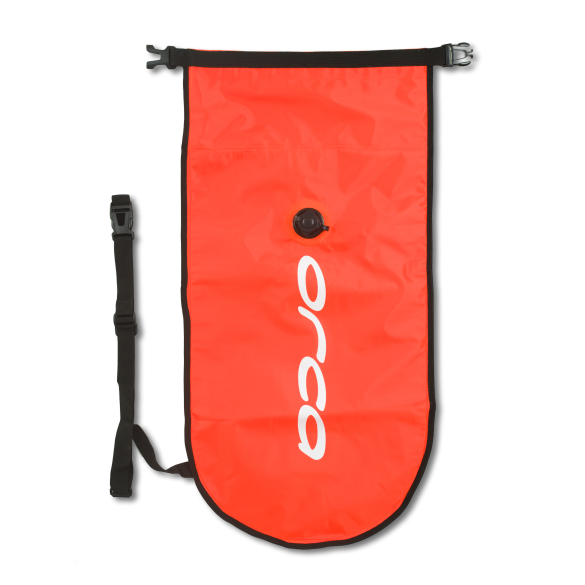 Orca Safety buoy: fully waterproof compartment keeps your valuables dry and secure. Fully adjustable waist and connecting strap mean you can get the fit you require without interfering with performance or swim style. 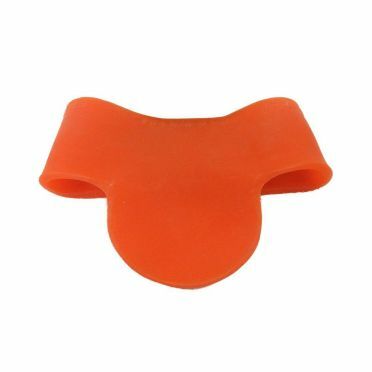 Wetsuit accessoiries: Silicone swimcap orange ( €5,95)	i The BTTLNS Silicone swimcap neon-orange Absorber 2.0 is made of high quality and superb durable silicone. Due to the aerodynamic design you will be faster in the water than ever before. Usable for both women and men, outdoor and indoor swimming and made in one size: 'one size fits all'. 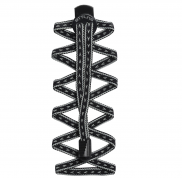 The inside consists of a flexible and comfortable silicone material which will improve the way of pulling on and off. Due this you will have less suffer from pulled hair and you will have a quick transition. Anti blisters-chafing stick 60g ( €9,95)	i The BTTLNS Anti blisters-chafing stick 60g guarantees optimal comfort by preventing abrasions, blisters or a chapped skin. This 100% natural formula is invisible, waterproof, dry, non-greasy and very easy to apply. Very suitable for the prevention of abrasions due to your zipper from your neoprene wetsuit, or for example abrasions under the armpits due to the swimming movement. 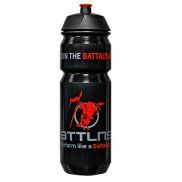 This BTTLNS Epione 1.0 is 100% natural and does not contain petroleum or alcohol which does contain many other substances and therefore affects the neoprene wetsuit. 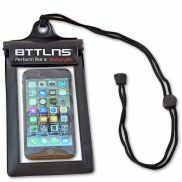 Wetsuit clothing hanger ( €9,95)	i The BTTLNS wetsuit clothing hanger Defender 1.0 is a special designed heavy quality clothing hanger for (wet) wetsuits. The shoulder construction of your wetsuit will stay in natural shape due to the wide construction of the hanger and will not sag during drying or storing your wetsuit. This is the ultimate wetsuit hanger for gentle drying of your wetsuit after training or racing. Keeps the wetsuit in shape and prevents it from bulging. 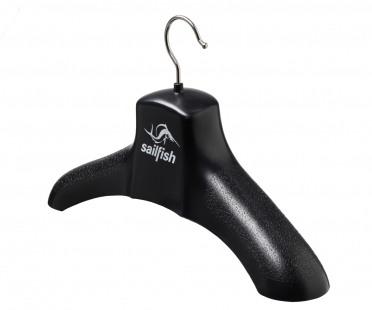 Sailfish wetsuit plastic hanger: extra broad plastic hanger for gentle drying of your wetsuit after training or racing. 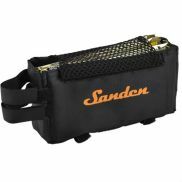 Keeps your wetsuit in shape and prevents sagging. 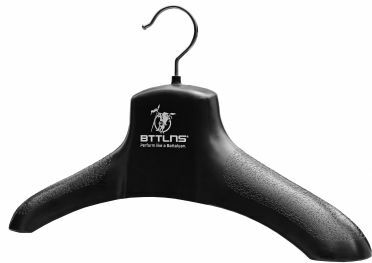 The BTTLNS Wetsuit clothing hanger Defender 2.0 is a special designed heavy quality clothing hanger for (wet) wetsuits. The shoulder construction of your wetsuit will stay in natural shape due to the wide construction of the hanger and will not sag during drying or storing your wetsuit. This wetsuit clothing hanger accelerates the drying process, because it is extra wide the wetsuit is open and the material does not hang against each other. This new 2.0 version is made of a new type of plastic, which gives the hanger even more strength. The anti-slip layer is also adjusted, so the wetsuit stays on the hanger with 'open zipper'. Color composition: Divine black-Prestige silver. 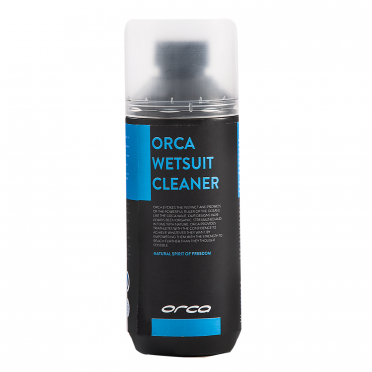 The Orca Wetsuit cleaner is a water-soluble environmentally friendly cleaning product that has been specially developed to clean and sanitise neoprene products. This cleaner easily removes dirt and odour, organic residue, sunscreen and salt deposits to leave your clean wetsuit with a fresh scent. This cleaner also helps keep the neoprene supple and softer for longer - resulting in next-to-skin comfort and easier exit and entry of the suit. Orca's wetsuit cleaner is made of natural and biodegradable ingredients. 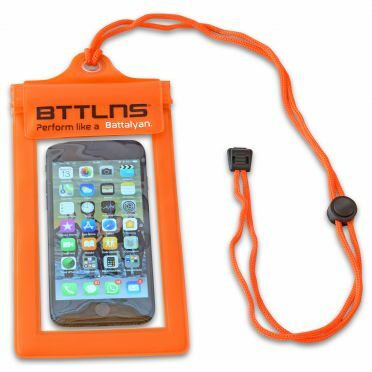 This BTTLNS Waterproof phone pouch Iscariot 1.0 orange is not only suitable for storing your smartphone but also for your; ID card, bank cards, passport, keys, money or whatever. Perfectly suited for various sports such as swimming, skiing, diving, but also for fishing, boating... in short all outdoor sports where you want to store your valuables in a waterproof way. Bring your smartphone watertight to a depth of 4 meters, in a shower, in the mud or a blizzard. This waterproof storage bag of 20x10cm offers sufficient storage space for your accessories and is equipped with a easy drawstring to not lose your valuables. Sailfish Skin-Neck protect is absorbed by the skin and creates a fine protective film which protects the skin from neoprene chafe marks. Even in the water and when sweating heavily the skin stays protected without affecting the natural moisture regulation. But sailfish‘s Skin & Neck Protect does not only protect your skin: The ingredient combination of this fluid is made for neoprene and textiles and does not harm them. Tip: Skin & Neck Protect does not only prevent unpleasant friction, but can also improve your transition times.